Here is a list of business gift ideas that are most popular with many around the world. You can decide to specialize on one or some. Did you know companies are always on the look out on new ideas on how they can have a closer bonding with their clients? This brings the gifting idea. But most corporates don't have a very big budget for gifting and will be looking for a less expansive but presentable gift to give their existing customers and potential customers in a bid to promote their brand name. What am I driving at? Am trying to let you know that if you intend to start a corporate gifting business, don't think of very expensive products. Most companies don't go for that. 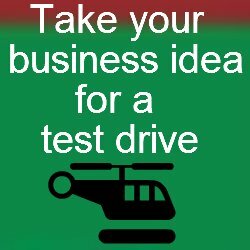 Scroll down for gift business ideas. Just like any other page on this website, I will continue to add more and more ideas, so keep revisiting for more viable and new ideas or subscribe to my blog or newsletter for updates on what has been added.